Here’s the sewing tutorial that shows you how to make the capri pants found on the pattern I posted on Monday. Please show your appreciation by liking, pinning, tweeting, and/or somehow sharing this video with others. 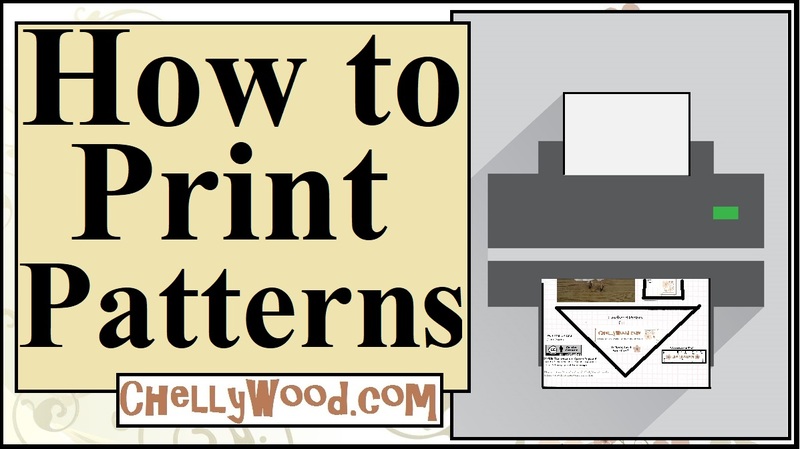 All of my patterns are free to print on this page, and if you’re wondering why I offer so many great patterns and tutorials for free, please visit this page. So…. how do you print out the patterns? I have looked and looked and so help me, I cannot figure it out! Help! 1. Click on the “Doll Clothes Patterns” page tab at the top, in the menu. 2. Find the pattern you want. 3. Click on the blue “link” words for that pattern. 4. It will take you to the image in Google Images. If you’re using Google Chrome for your browser, you can click once to enlarge the pattern without losing definition. If you’re using another browser, definition will vary but you should still be able to do the next few steps. 5. Right click on the image. 7. Go into Microsoft Word or another word processing program. 9. Relocate the file where you stored the pattern and click on the pattern’s title there. 10. Enlarge the image to fill the whole page in your word processing program. I hope this helps. Again, thanks for leaving a comment! Perhaps I should do a how-to video, showing folks how to download my patterns. I’ll work on that this weekend, okay Millie?